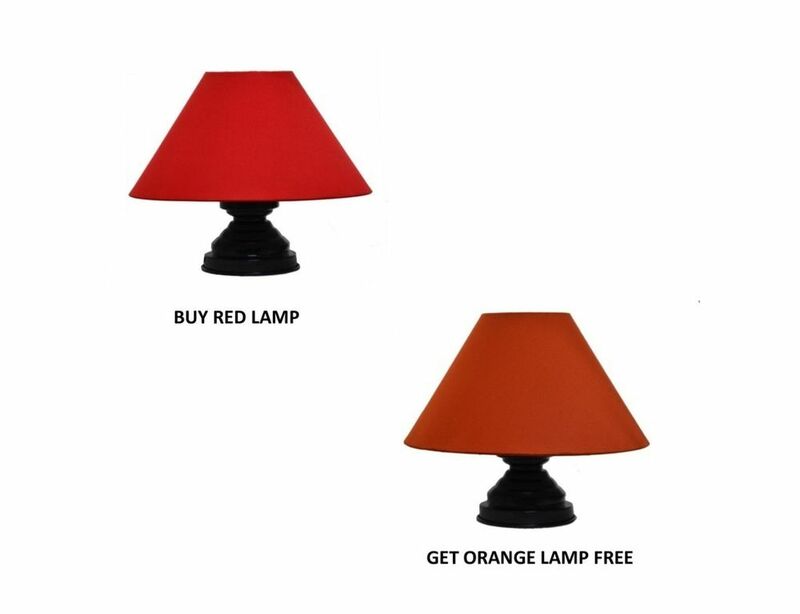 This Special Combo Provides You Yashasvi Orange Lamp With Yashasvi Red Lamp As Free. 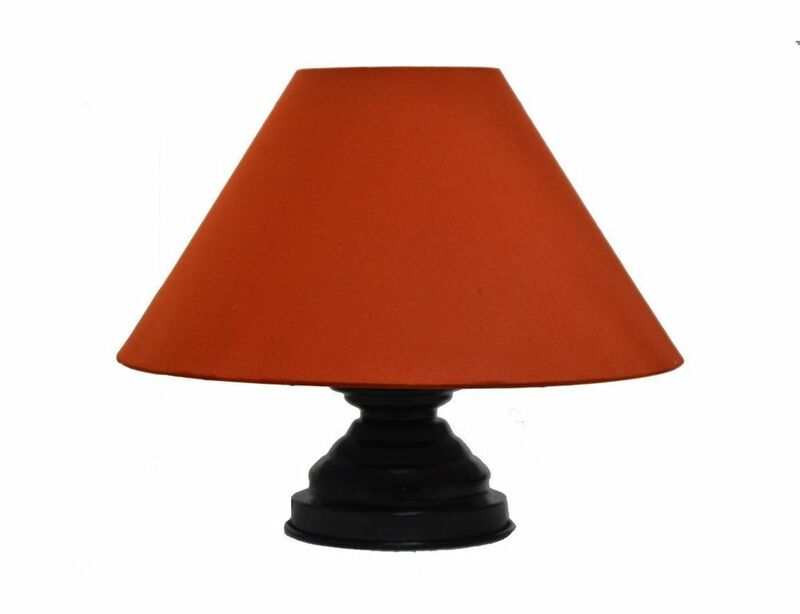 This Is A Perfect Combination Of Royal Orange Which Will Fill Your Room With Love And Happiness And You Also Get Red Lamp Wh Ich Will Fill Your Space With Peace And Calmness. 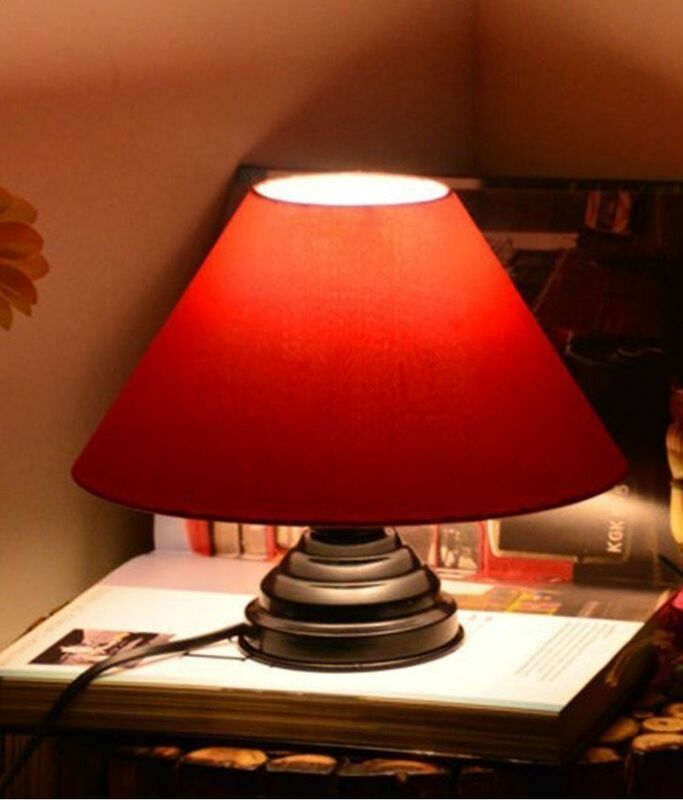 If You Are Looking For Something That Is Short And Crisp And Would Adjust Best To Your Needs, Then This Pluto Sized Lamp Would Adjust Best In Your Room As Bed Side Lamp. 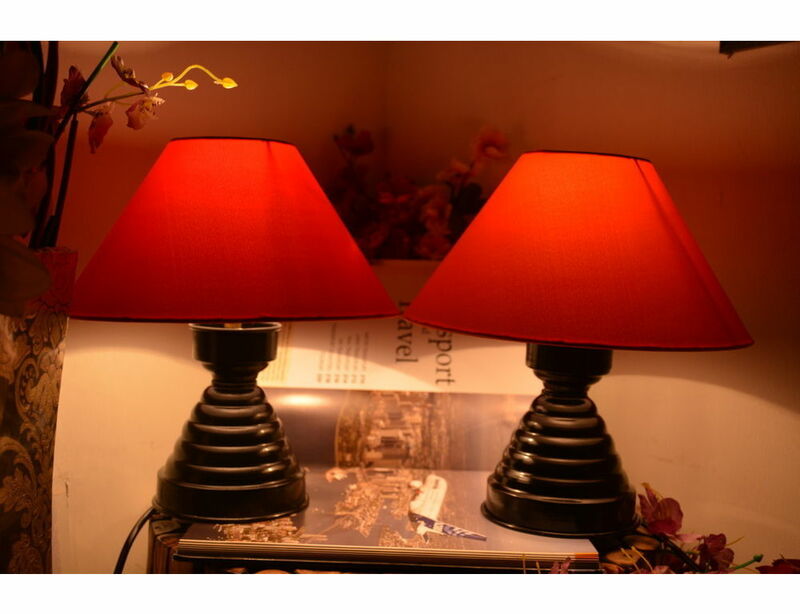 Place This Stylish Retro Lamp In Your Room To Give Guests And Family A Comfort Feeling. 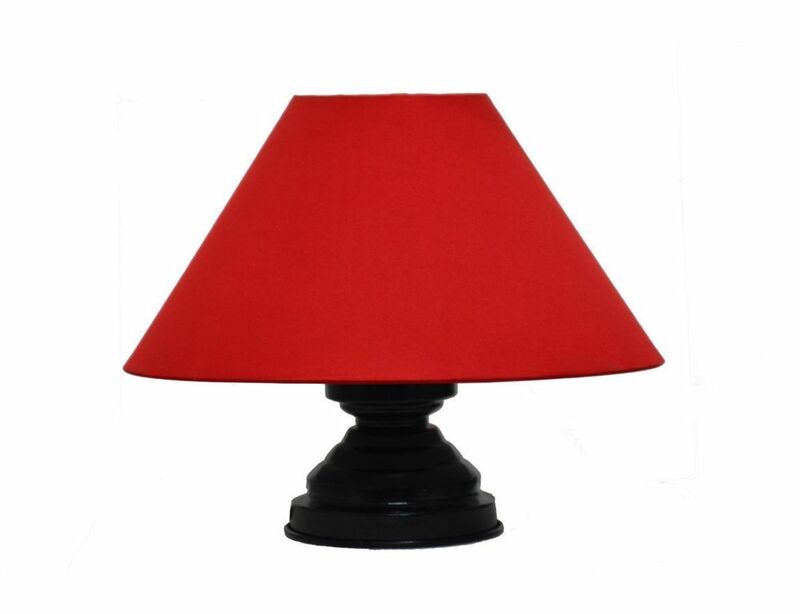 The Body Is Made In Black Wrought Iron With A Nice Touch The Small 10 Inch Diameter Shaped Shade From Poly Cotton Would Give Your Bed Room An Reminiscent Look. This Works Best Everywhere As It Is Small And Crisp. 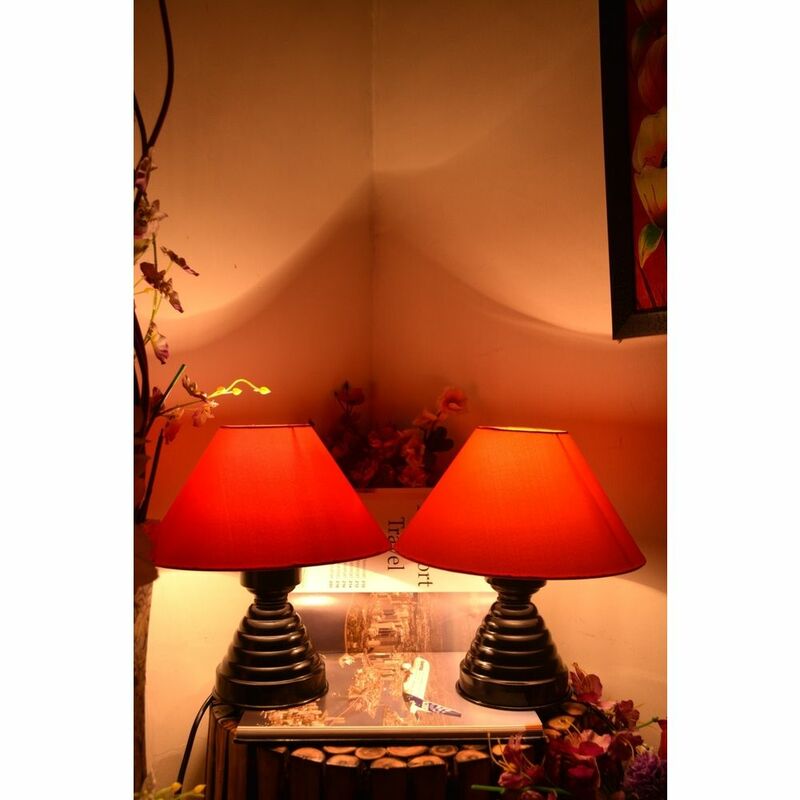 While We Strive For Perfection, There May Be Instances Where Product Color May Vary Slightly Due To Photographic Effects Or Your Monitor Settings. 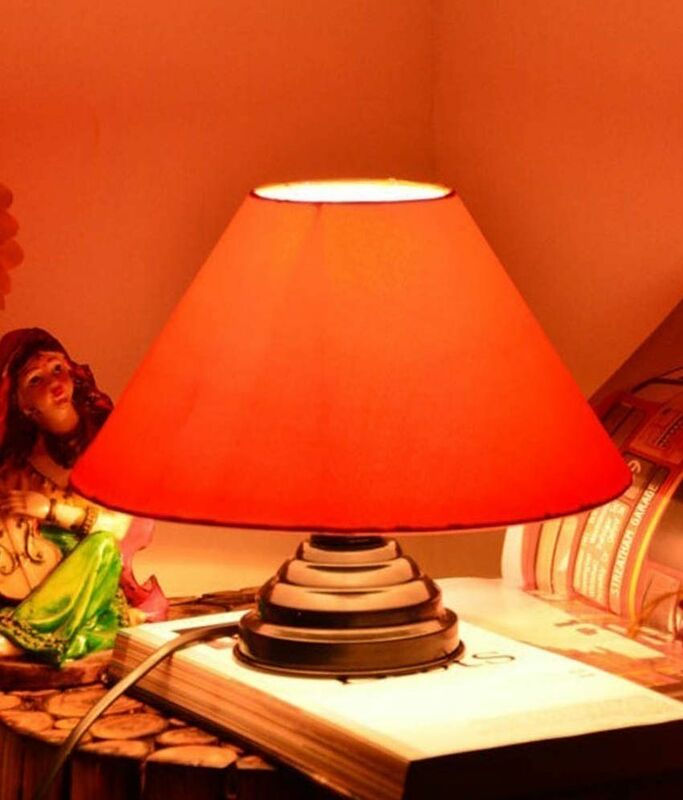 Additionally, Please Note That The Props Used Are Not For Sale And The Styling Is Only Representative, Bulb Is Not Included With Lamp. This Is A Perfect Combination For Gifting Purposes.